Over the past year, Cannabis has become one of the hottest and most talked about sectors across world markets, which is interesting considering that it wasn’t all that long ago that the very notion of investing in the flowering herb meant you were running afoul of the law. Because the recreational use of cannabis has been illegal in most Western countries since the 1930s it’s been significantly under-researched by modern pharmacology. The situation has changed in recent times however, as we’ve seen an increasing amount of research being published, supporting the medicinal benefits of the plant. Couple that, with exponential revenue generation for the current players in the sector, this could be an opportune time to invest in cannabis. 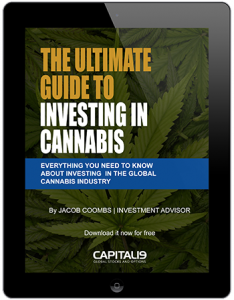 This is an excerpt from the book ‘The Ultimate Guide To Investing In Cannabis‘ by Jacob Coombs. 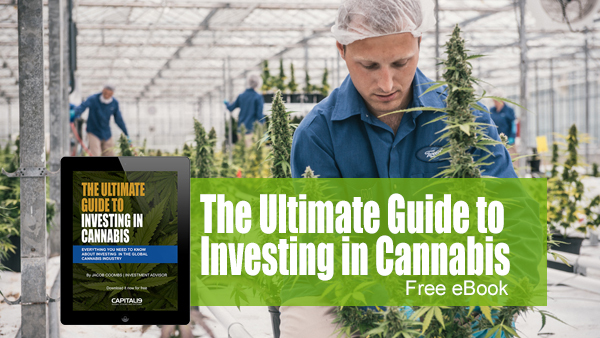 Investing in the Cannabis Industry? Read about the medicinal applications of cannabis in this chapter. Who will be affected by Labor’s franking credits policy? It’s not just retirees. Are Australian investors rolling the dice on the May federal election? The odds aren’t good.